Rare Opportunity to step into a restaurant that is ready to go. 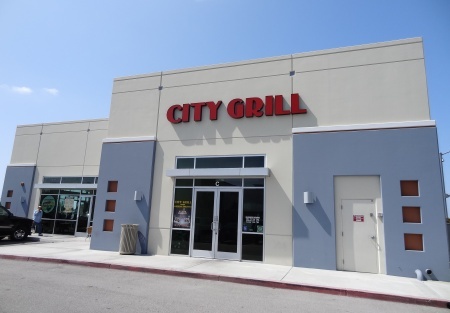 Fully furnished and equipped restaurant on busy street across the street from Costco. This area has huge day time foot traffic and the owner of the building is looking for a Solid and Experienced Restaurant operator. Do not hesitate. This absolutely will not last.